Hulu has opted to extend the deadline for bids for its streaming media service until the end of next week. 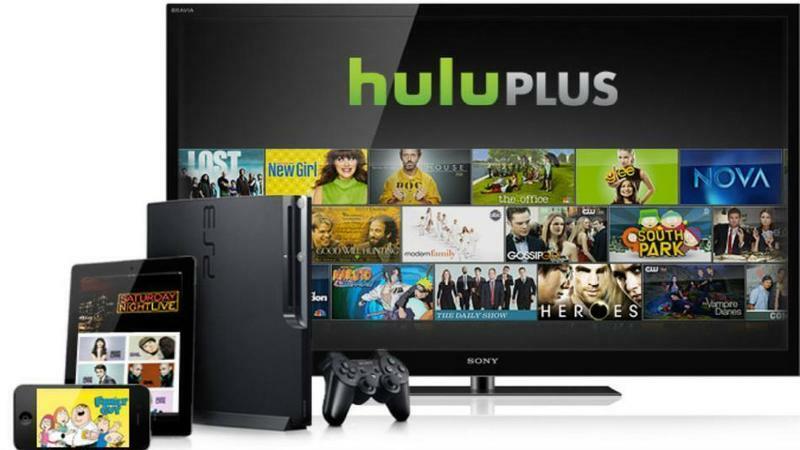 As we reported earlier in the week, today was the last day for potential buyers to submit bids for Hulu. While there were rumors that it might be extened, there was nothing concrete. According to The Hollywood Reporter, the deadline has now officially been extended to the end of next week, but even that could potentially be a "soft" deadline. According to two sources that spoke to The Hollywood Reporter, the Chernin Group – with the help of AT&T – Guggenheim Digital Media and DirecTV are all still in the running to purchase the entirety of the service. Time Warner Cable is apparently only looking for a percentage of the company, and Yahoo, Kohlberg Kravis Roberts equity group and Silver Lake Partners are still in the mix as well, but with lower bids. As to who would make the most sense for the current owners – News Corp., NBC Universal and Disney – BTIG analyst Ricard Greenfield said earlier this week, "The more we think about the long-term implications of selling Hulu, the more we believe it would be a mistake for the content/programming based owners to sell to an existing [pay TV operator]." Greenfield went on to add, "It's obvious why companies like DirecTV or Time Warner Cable want Hulu, but why is that in the best interests of its three content-owner partners? Why Not Add a new distributor? Selling Hulu to private equity buyers such as Chernin/Providence Equity or an Internet company that plays no major role in the current multichannel video distribution ecosystem such as Yahoo adds to points of distribution for Disney, Comcast/NBC and News Corp. and could actually add to their leverage with the current class of [pay TV operators]." Seeing as Hulu is currently profitable and still growing, it's still not entirely clear why the company is even on the auction block. It has been clear for a long time that the company has never been entirely sure what to do with itself. It toyed with the idea of a stock offering in 2011 that it eventually killed off. And later that same year it ran an auction to sell itself off, which it eventually killed off. For all we know this could end the same way again, or it might go through with a sale. Only time will tell.